Following graduation, Keith joined Eastman Kodak Company in Batesville. He served in a variety of engineering assignments supporting their specialty chemical manufacturing, gaining experience in both continuous and batch manufacturing methods supporting production, startup operations, capital project management, and process development. During this time he also served as the Industry Liaison with AIChE’s Center for Waste Reduction Technologies (CWRT). Keith joined Baker Hughes, Inc. in 2008 and is currently Vice President of Supply Chain for Baker Hughes’ Chemicals & Industrial Services group. 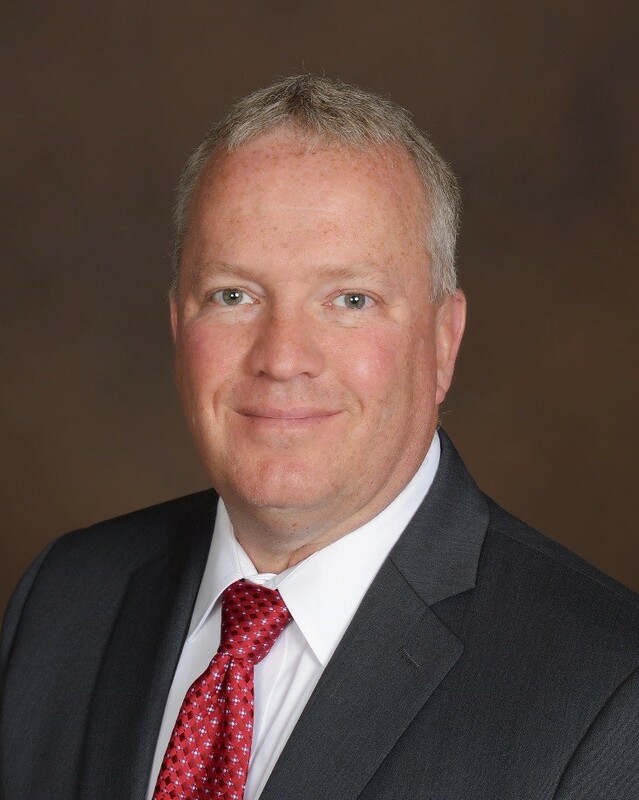 His responsibilities include all Baker Hughes global chemical manufacturing and blend facilities, and he also supports several groups including Sourcing, Logistics, and Engineering. While at Baker Hughes, Keith has served as Director of Strategic Sourcing and Director of Polymers Manufacturing. Keith is a licensed Professional Engineer. He serves on the Board of Governors for the Society of Chemical Manufacturers and Associates (SOCMA), a specialty chemical trade association. In his spare time, Keith enjoys flying, hiking, and golf. Keith and his wife Shelly have two daughters.